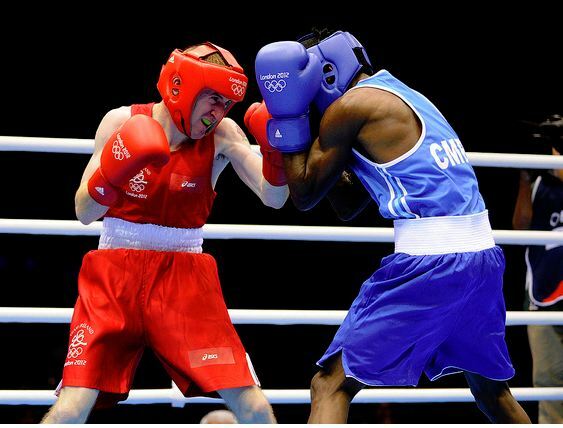 Paddy Barnes can stake a strong claim to be considered Ireland’s most decorated amateur boxer ever….despite a ring manner never best suited to the etiquette of the vested code, writes Glynn Evans. The triple Olympian from the north Belfast interface climbed the rostrum at two Olympics (a brace of bronze medals), two Commonwealth Games (both gold medals) and two European Senior Championships (a gold and a silver). Nevertheless, the ferocious flyweight insists his high octane, heavy handed brand of pugilism will reap ever greater dividends in the hard edged professional sphere. ‘Pro boxing’s a small sport but a huge business and you have to entertain,’ explains the 29 year old Ulsterman who enters the paid brigade at Belfast’s Titanic Exhibition Centre on Saturday (5th November). ‘The amateur game was all about speed so I’ve needed to learn to sit down on my punches a bit more. 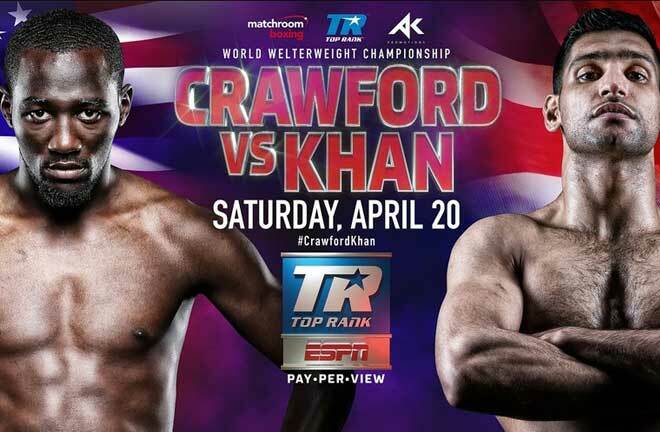 People say I’ll need to slow down but I’m confident that I can go flat out for 12 rounds. I’ve always had an aggressive entertaining style. I’m going to bring a high pace and real excitement to the pros. While bustling Barnes’ amateur innings extended 18 years and well in excess of 200 bouts – more than half in an international singlet – the 5ft 4in pocket rocket has no reservations about acclimatising to the more austere pro regime. ‘I’ve done a fair amount of sparring with Jamie Conlan, Marco McCullough and, as recently as last December, Carl Frampton so I know I’ll cope with the pro styles,’ insists MGM managed Paddy who won seven of eight starts under the ‘halfway house’ World Series of Boxing standard. Commonwealth super-flyweight king Conlan, who headlines the Belfast bonanza, endorses that belief. ‘In the past, Paddy has served as my main sparring partner and he’ll thrive as a professional,’ insists Jamie. ‘His game has always been about all-out aggression. He punches in bunches, hits hard and has always been a vicious body puncher. With MGM pulling the strings, I expect him to be fast tracked through British and European level. For too long, the sport’s tiniest talents have been marginalised but Barnes’ decision to forsake a fourth foray at that elusive Olympic gold will surely have been fashioned by the interest that has recently been mounting beneath bantamweight. 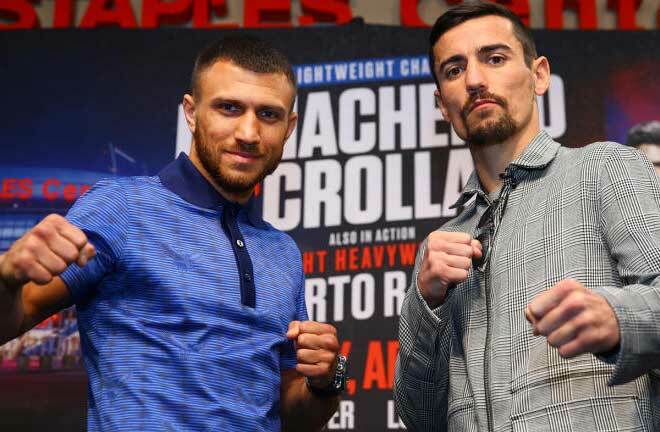 On the home front, half-pint hitters like Kevin Satchell, Andrew Selby, Charlie Edwards, Kal Yafai, Zolani Tete and Conlan have been stirring up a storm. Branching out beyond, Nicaragua’s Roman Gonzalez and Japan’s Naoya Inoue are high up the mythical pound-for-pound listings. ‘To be honest, I already feel I’m past British title level,’ states the man yet to debut! ‘Besides, I’m very friendly with (current champion) Andrew Selby, an unbelievable talent and I support him every fight. We both know each other is very good. I’m more interested in shooting straight for the European. 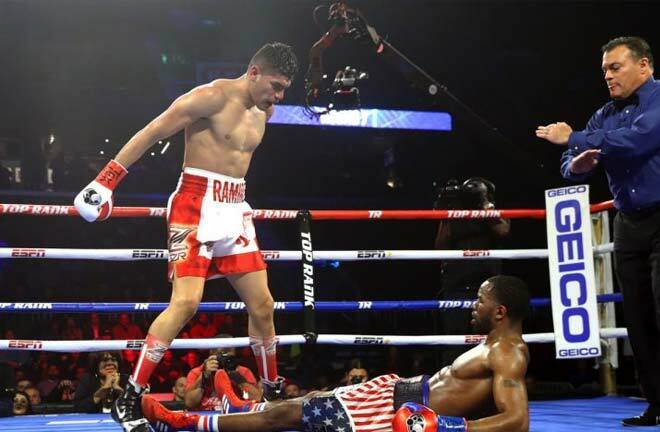 ‘I think ‘Chocolatito’ (Gonzalez) is absolutely brilliant, definitely my number one, pound-for-pound. But, more than anyone, (China’s double Olympic champion) Zou Shiming is the fight I’ll be chasing. After some post Rio 2016 R and R, HMS Barnes finally sets sail in search of the world championship that eluded him as an amateur next weekend but concedes that, for once, his preparation has been compromised. ‘I’d like to become Ireland’s quickest ever champion but unfortunately I’ve not really been able to train as I’d like for my debut,’ explains Barnes who has found temporary shelter at the Holy Family amateur facility in his home city. ‘My fiancée is presently in hospital, pregnant with our second child. There’s a few complications and she’s due to have a C section on November 9th. 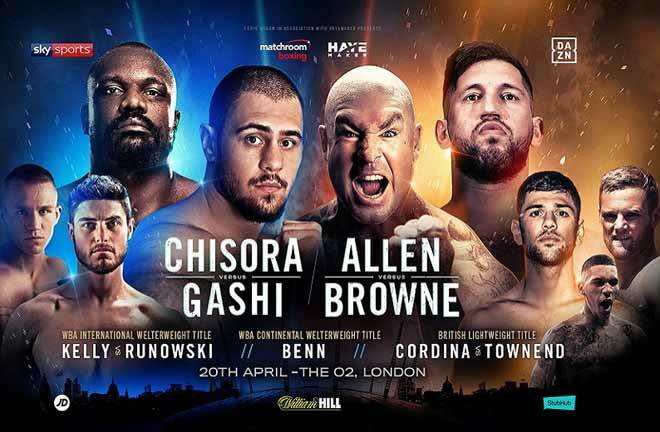 Though his opponent is still to be declared, it would be a minor miracle if the full duration was required with Barnes threatening to garnish his homecoming with some serious Paddy power! 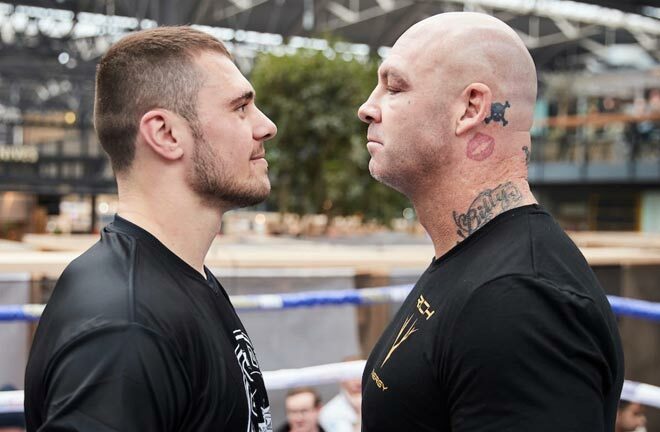 ‘You don’t see too many stoppages at my weight but I’m already putting plenty of bigger men on the deck in sparring,’ warns Barnes who has personally offloaded close to 300 tickets. ‘I think the last time I boxed in Belfast was in 2007 and the last time I boxed in Ireland was in 2012. Belfast folk love their boxing and always turn out in high numbers so this is a brilliant opportunity to showcase my skills before my home fans.